The red balloon flies up, up and away! 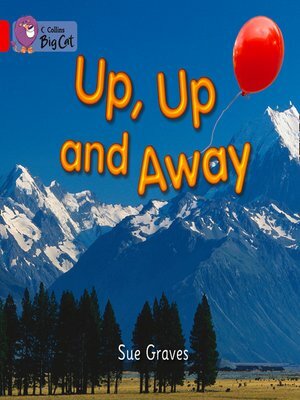 Follow the balloon's journey over the captivating landscape of the rooftops, river, mountains and the sea in this simple non-fiction recount. â?¢ Red A/Band 2A books offer predictable text with familiar objects and actions, combined with simple story development. â?¢ Text type - A simple non-fction recount. â?¢ The flow chart on pages 14 and 15 allows children to discuss and recap the balloon's journey.